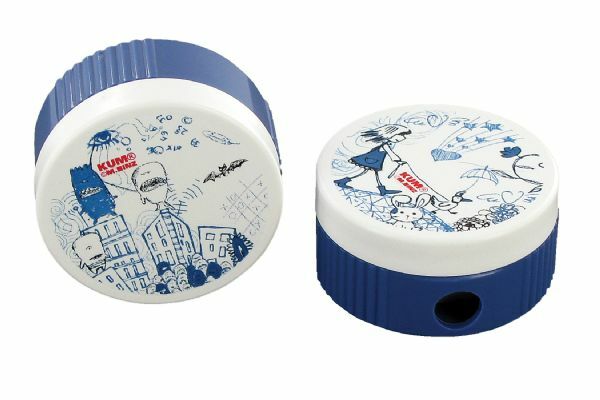 Plastic pencil sharpener with waste container. * Lid features pencil hole cover. * Single-hole plastic sharpener inside. 18.5" x 14.96" x 12.2"